"Forgotten lines of ancient magic and the power of the throne. One will make them both his own if his heart sees the true power. . . " So begins the ancient Cremelino Prophecy. 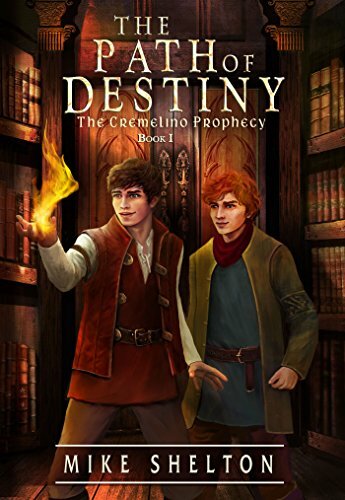 Darius San Williams, son of the King's councilor vows to stay away from politics, but an emerging power within him thrusts him instead into the forefront of action – as he determines his path of destiny.